Condo in Macewan!! ALL UTILITIES INCLUDED!! Located in Macewan, this building offers premium access to the Anthonay Henday Ring Road and Calgary Trail/Gateway Boulevard! Plus your just a 5 minute bus ride or drive from Century Park LRT!! This is truly an ideal location in Edmonton to call home, as the neighborhood is full of parks, school and shopping amenities. Inside the spacious unit you'll find a large kitchen with tons of counter space, complete with a fridge, stove, microwave and even a dishwasher!!! Off the kitchen there is a large dining area, perfect for a kitchen table and a huge living room with access to the large balcony. This unit has it all!! Call now to book a viewing! 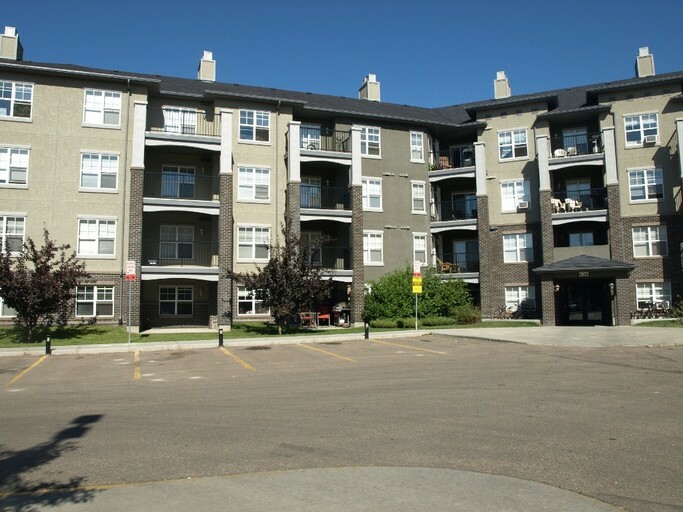 1 Bedroom Condo Availability - Condo in Macewan!! ALL UTILITIES INCLUDED! !